You are here: Home > Moving Season is Here! Hello to all of our professional movers and brave do-it-yourselfers! Moving Season has kicked off and generally runs from Easter to Halloween. In fact, May is National Moving Month and US Cargo Control is fully stocked for the season with over 15,000 dozen pads, 3,500 mover bands, 1,400 H-dollies, and 750 cases of stretch wrap! Our moving supplies team includes a trio of experts: Tonya Kramer, Carla Weeks and myself – Sarah Watson. We’d like to highlight some of our most popular moving products so you can prepare your moving in advance and feel confident you’ve selected the right supplies for the job. Because the best products can vary between professional movers and DIY’ers, we’ll first talk about the sure bet items if you’re tackling the move yourself. 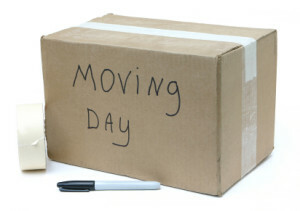 The Do-It-Yourself Movers will typically purchase moving pads, quilted covers, lifting straps, packing paper and tape. 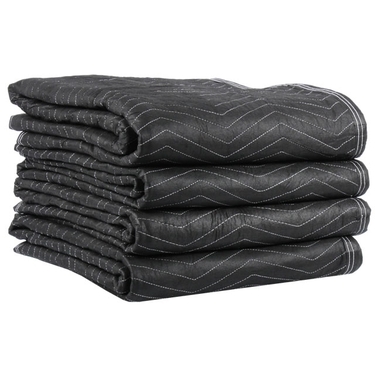 What type of moving pads should I buy? This depends on the items you’re wrapping and the type of move you’re completing. Fragile items such as antique furniture, pianos and grandfather clocks may require extra padding in which case we suggest the Supreme Moving Pads. 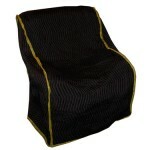 For basic furniture and lighter jobs, a mid-weight pad such as the Econo Deluxe will serve well. If you’re planning to simply cover your items to be put into storage, try our Econo Savers. What are the advantages of quilted covers? Quilted Covers are form fitting and can easily slip over your existing furniture, washer or dryer and refrigerator. This will save you time and offers a convenient solution for protecting your items in storage. We suggest taking measurements to ensure the particular cover will fit your furniture. Each cover has a different color binding making them easy-to-identify during your move. What equipment should I use to lift a heavy piece of furniture? Yes! You can find a variety of boxes, packing paper, tape, and more, all in our Moving Boxes & Packing Supplies category. The number of boxes you need depends on the amount of items you’re packing and remember, the heavier the item(s) like books, the smaller the box you should use. 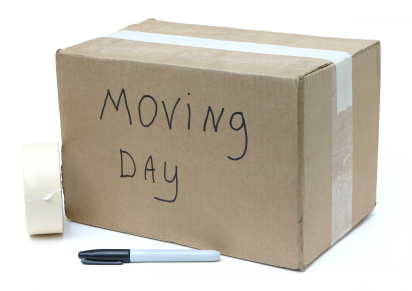 If you plan to pack a set of light items such as blankets or pillows, you may use a larger box. As you pack your kitchen, take the proper precaution and wrap them up! Use our packing paper roll to protect your dishes and glassware. If you see an item on the website and you’re unsure if it will work for you – please don’t hesitate to call us. We love talking to our customers and helping them find the exact item they need.